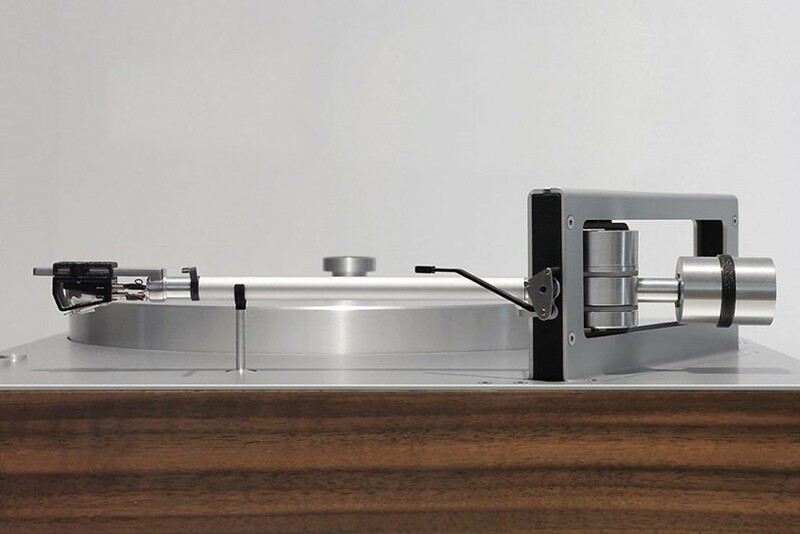 ballfinger, a german design house best known for its minimalist anglepoise lamps and wristwatches, has just unveiled a set of vinyl and record players that combine aluminum with wood for minimalist perfection. 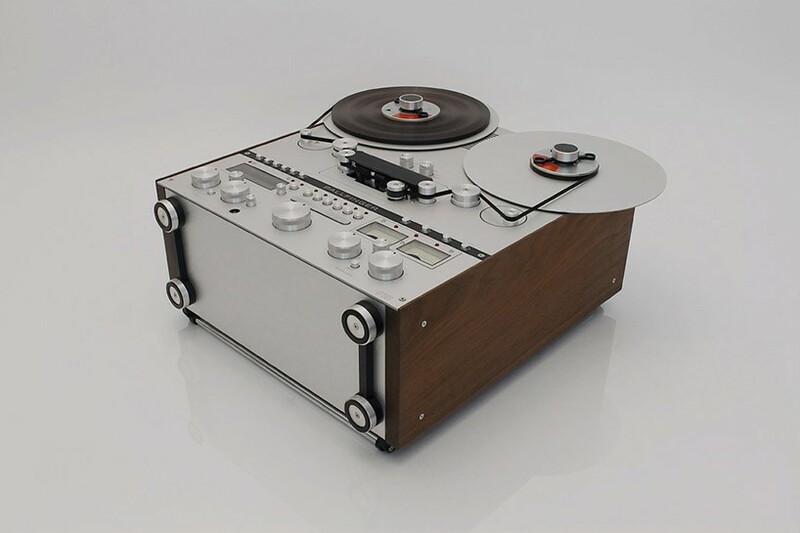 the hi-fi collection was displayed at norddeutsche hifi-tage 2017 this week, and consisted of three products: the ‘tonbandmaschine M 063’ reel-to-reel tape recorder, the ‘schallplattenspieler PS 2’ turntable, and an additional standalone amplifier. 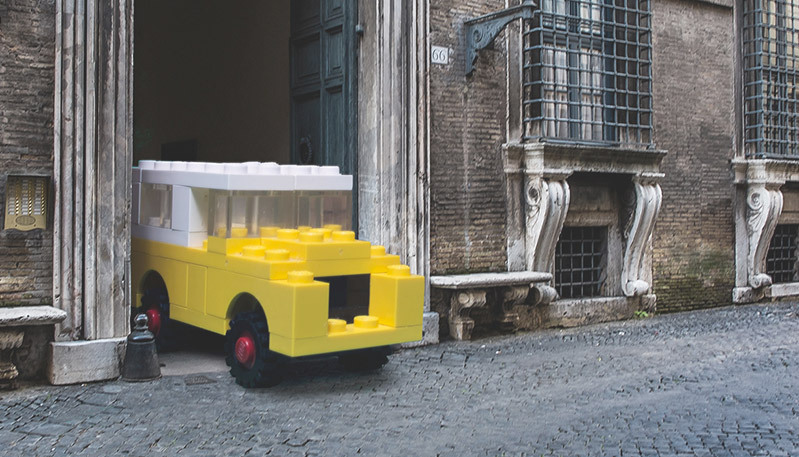 the uber-minimalist devices are the prodigy of dusseldorf-based designer roland schneider. he began creating the machines four years ago, working under the philosophy that when living in an era where technology can reduce files down to mp3s, the physicality of music is something to be cherished. 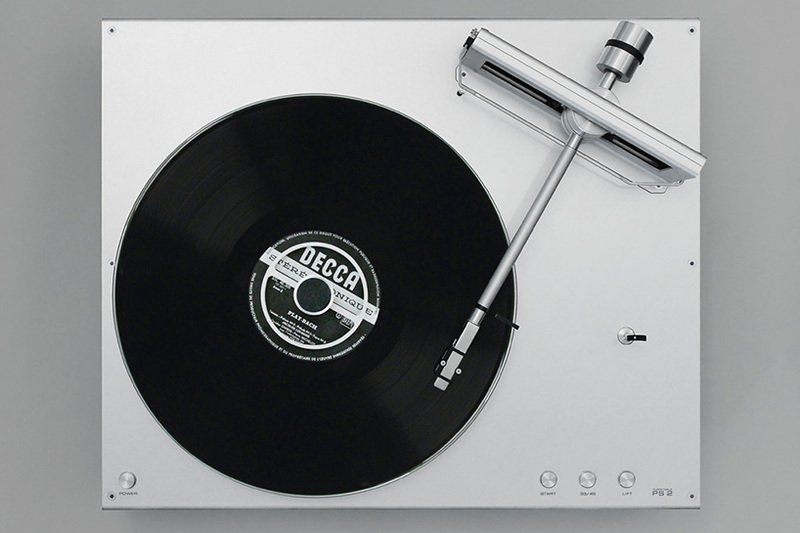 however, ballfinger tape and record players are far from being retro systems redesigned with a new facade. schneider has created every component for his machines from scratch, employing new systems to make the vintage machines run with a new-age smoothness. the coverdrive motors, complete servo units and pickup systems have all been created, tested and assembled in the ballfinger factory. user experience is at the heart of ballfinger’s designs, and alongside its sleek appearance and sophisticated ergonomics the ‘tonbandmaschine M 063’ has all the necessary features for professional use. 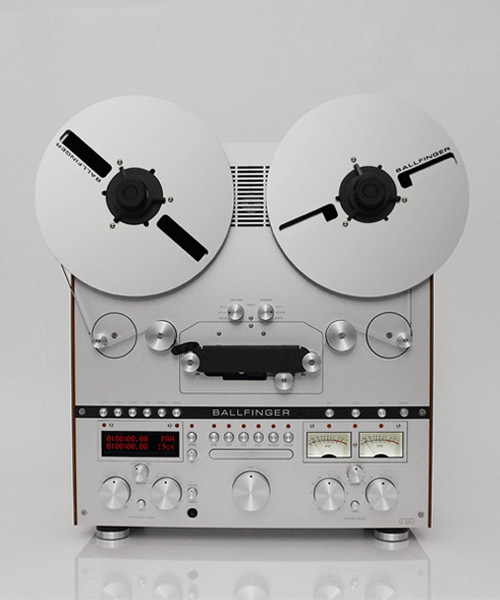 it includes a three-motor drive that runs at 7.5 or 15 inches per second, taking up to 12-inch tape reels. tape feeding requires little manual intervention, and its buttons fit perfectly into the precisely-machined front panel cutouts. 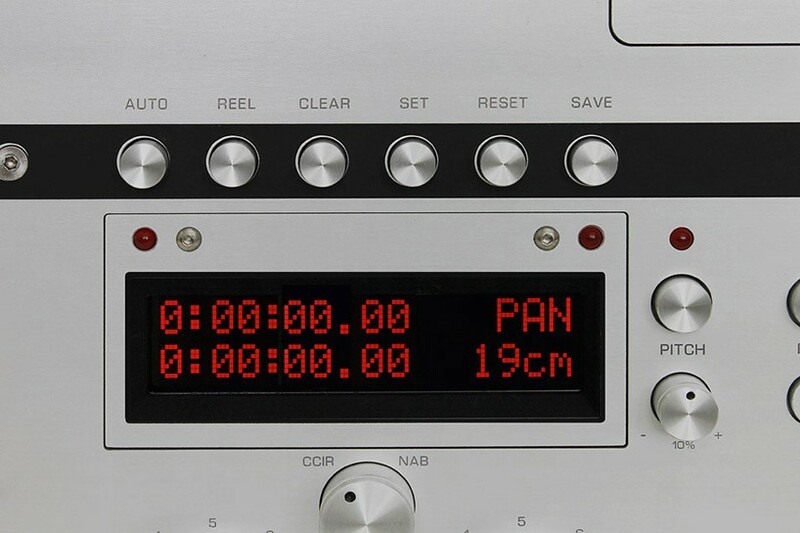 planned with unparalleled usability in mind, all items for recording are on the right and for playback on the left. 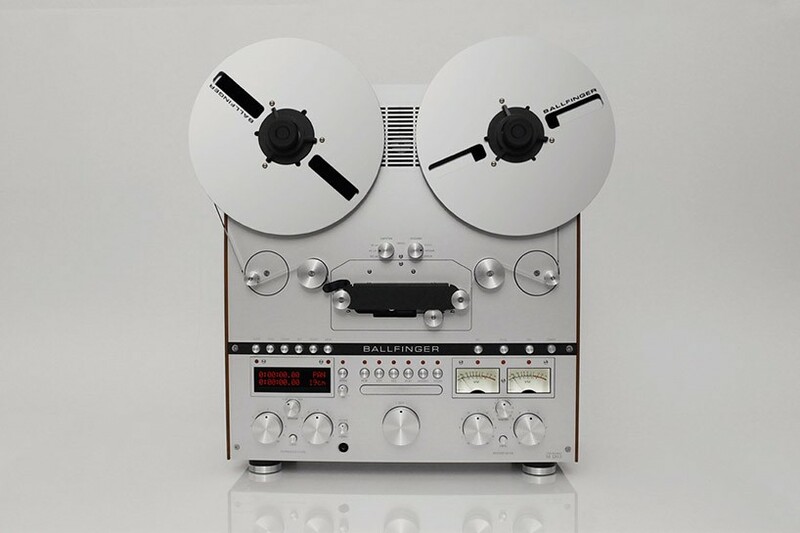 the tape player features a highly dynamic three-motor drive and ultra-linear, low-noise amplifier technology with minimal distortion. 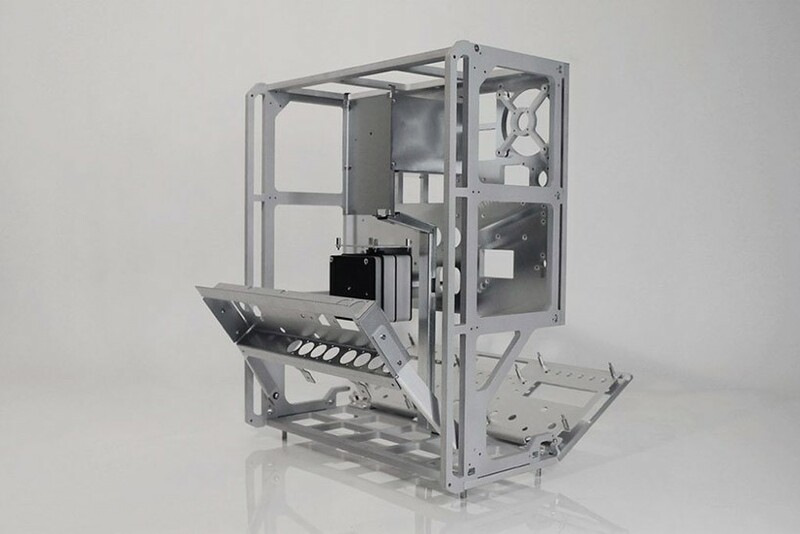 the machine has a 1/4 “bandwidth, and can be operated with up to 38 centimeters of tape speed per second. 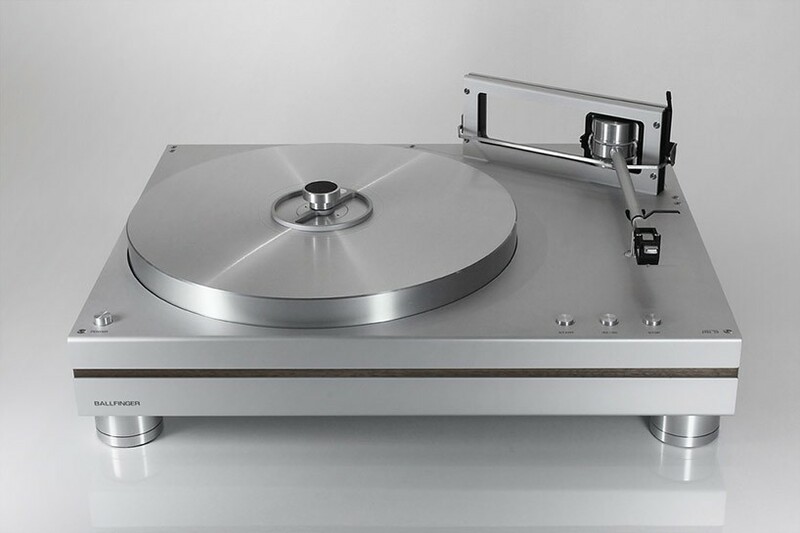 as for the vinyl player, the PS 2 is a directly driven record player with active radial arm and moving coil system. 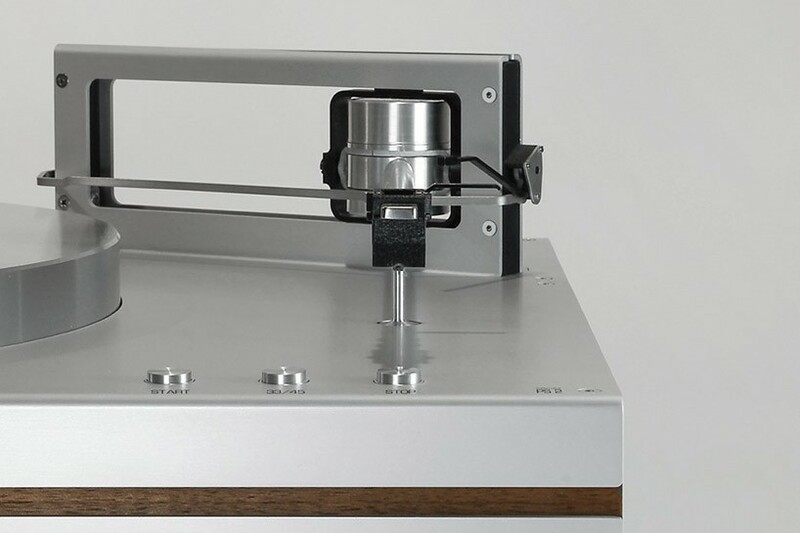 the device incorporates a completely straight tone arm, which glides over the record with minimum friction. 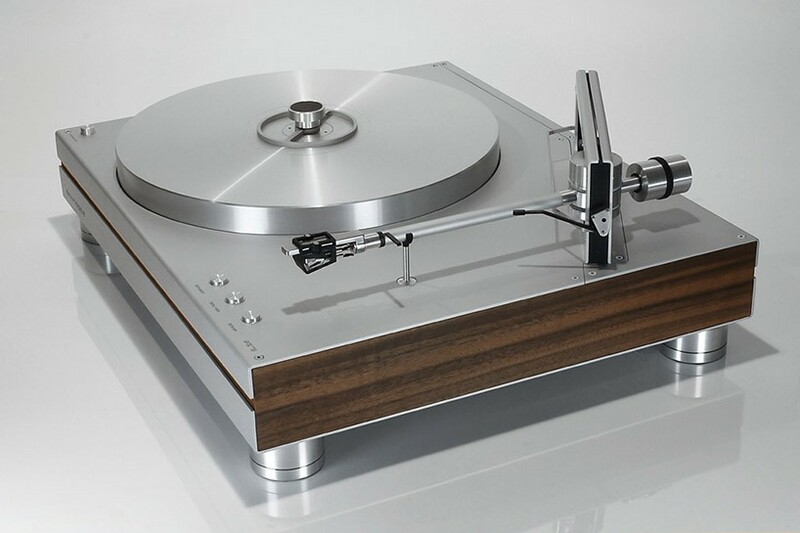 both the record deck and tape machine were unveiled at german hi-fi show norddeutsche hifi tage, with the record player set to go into production in the upcoming months.